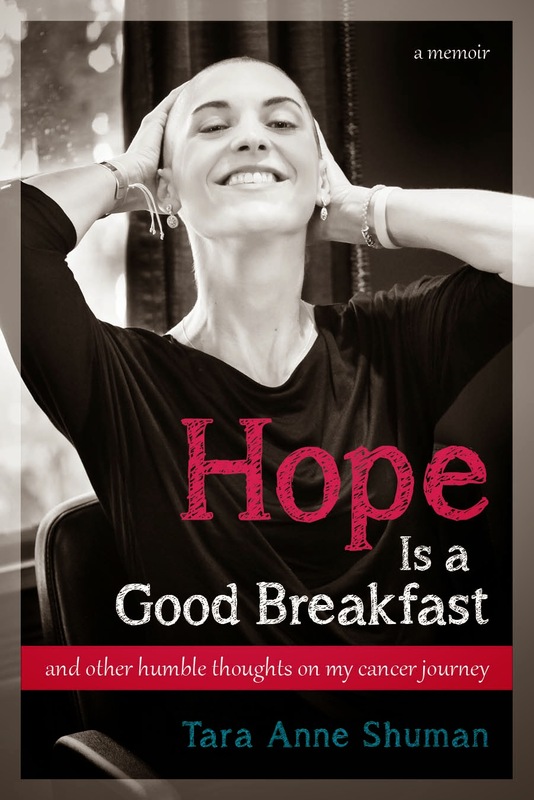 Hope Is a Good Breakfast - The Blog: "On Being a Teacher"
I have the best job in the whole world. Okay, maybe that's subjective, but seriously, for me, teaching English at Boston Prep is the absolute b-e-s-t job. I honestly can't begin to explain how much I love it and even if I could, I probably wouldn't because it would just be annoying. It's not normal to love a job as much as I love mine. I tried to review the concept of irony with my classes by pointing out that I could barely get my students to focus long enough to read the whole piece (okay, a full paragraph would have been nice). But even I didn't do it in one sitting, and it's only about 11 pages long. Either way, this essay really got me thinking. Because with reading, and maybe sometimes with life, I'm afraid I've become a Jet Skier, too. The short piece that this English class read before Carr's essay was one by Nancy Mairs called, "On Being a Cripple." A copy of that one is HERE. As part of this unit, my students take short pieces of writing and then imitate those pieces, while substituting their own experiences and ideas in for the original author's ideas. For instance, after we read Mairs's essay about being (as she explains it) "a cripple," they had to write their own piece, "On Being a ____." In response to this prompt, I read everything from "On Being a Narcoleptic" to "On Being Black" to "On Being a Homosexual." Students wrote about having learning disabilities, physical disabilities, and mental and emotional illnesses. I read about soccer and basketball, of course, but I also read about video-game addiction, about traveling all over the world despite not having much money, and about being "a ghost." I learned more about my students in this one assignment than I ever could have imagined. Tomorrow they will write their own version of ("Is ____ Making Us ____?"). And I will likely join them. I was going to do ("Is Facebook Making Us Fake?") but just now I had a better idea. I'm going to do, "Can Writing Make Us Smart Again?" and I wholeheartedly believe the answer is YES. But my 20 minutes of quiet are up (hockey and gymnastics are almost over and my stomach is hollering it's so hungry) so I'm going to have to wait to explain myself. And so I mount the Jet Ski until the next time I can sit down in this space and be a scuba diver again. I want you to know how sorry I am about Kristin's loss. I came upon your blog once I heard the news today and I knew how close you were. She was Andie's teacher and truly magical in the classroom. She has been in my thoughts and prayers ever since I met her. Once I heard of your diagonosis through work, I too had you in my thoughts. After reading your blog, I have only a glimpse into your struggle and resilience. I am also thrilled you are back to teaching as it clearly is what you were called to do! Your writing is inspirational and, yes, I too believe it can make you smarter. I send my condolences to you as Kristin's friend and hope you can pass them onto her family. We are all saddened by her loss and awed by her strength.